This time the guys are sitting down with Amani Taylor, a local PNW comedian and host of weekly comedy shows at The Local 907, Trencher’s, and The Hanger 205. People can find him on Facebook and at his website AmaniTaylor.com. ******Avengers Spoiler****** Note to Avengers Fans that haven't seen the Infinity War movie but plan to, when you get to 44:03 skip to 52:15!!!! The show kicks off with Amani telling the guys what he’s been up to with the comedy shows he hosts each week in the South Sound area. He talks about the different audiences at each of the three locations and breaking the news of Prince’s death to one of the regulars at Hangers, one of the places he hosts comedy shows at. 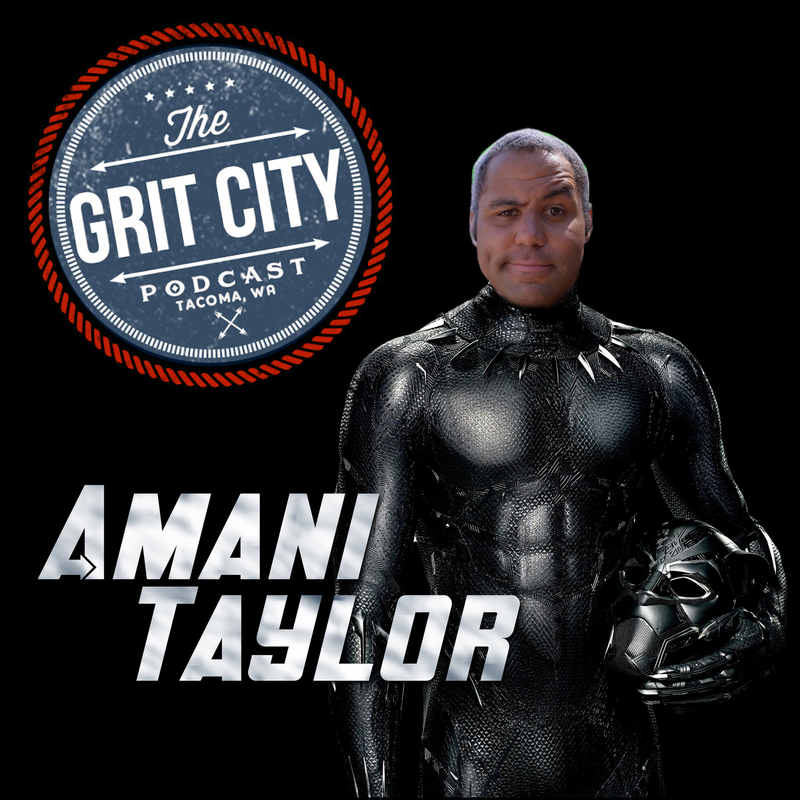 15:08 – Amani gives advice for people wanting to get started in comedy, his month of alcohol sobriety and taking on the one month cold shower challenge. Talk then goes to Tacoma scam stories where people are asking others for money in the area, Justin’s wife’s recent run in with a lady using the strategy of getting people to give by mentioning that those that don’t give her money have the devil in them and homemade ice cream trucks in the area. 29:45 – Discussion goes to conspiracy theories around Big Foot, deaths of famous people, and people behind the flat earth theory. Amani talks about skydiving, volunteering with pediatric cancer patients and helping one of the patients go skydiving for her 18th birthday. He tells the guys what a great experience it was and his plans for doing it again. 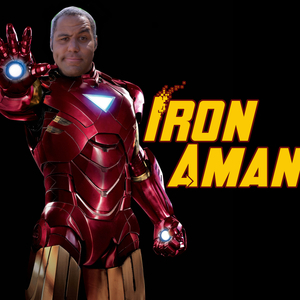 44:03 – _******Avengers Spoiler**** (Those that haven’t seen the show but plan to, skip to 52:15)** **_Amani shares where people can find him online and information on the shows he hosts. Talk then goes to the movie Avengers Infinity War, the plot, and what they liked and didn’t like about the movie. The show finishes up with Amani chatting about working at Nintendo. Thanks Amani for joining the guys to catch up on what you’ve been up to since the last time you guys sat down. We look forward to catching up again sometime soon!